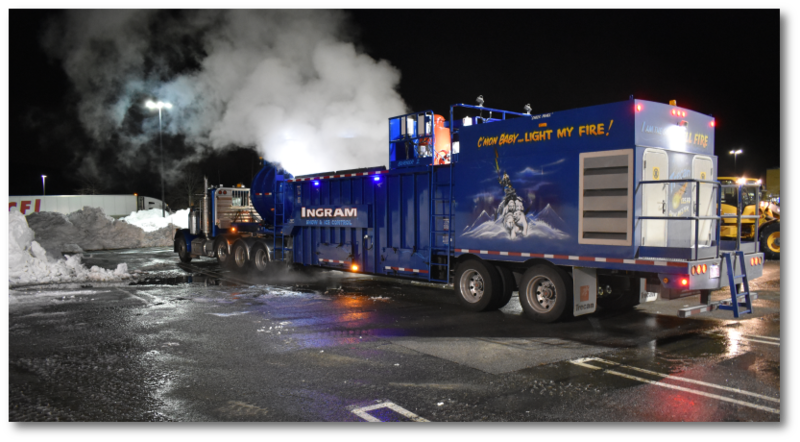 Ingram Enterprises, Inc. is one of the oldest, largest and most experienced professional snow removal contractors in the Chicagoland area. For over 40 years, we have expertly serviced commercial and industrial facilities in the north, northwest and western suburbs with a consistent level of performance that has become the benchmark of the industry. We take great pride in our reputation and constantly strive to stay ahead of the curve in snow and ice control techniques, from utilizing the most efficient snow removal equipment available to researching and incorporating the most state-of-the-art de-icing strategies. Because of this focus, we are capable of properly maintaining any size account in any winter weather condition, regardless of the specifications for the scope of work. We invite you to take a look at all that we have to offer. We know you'll be impressed.